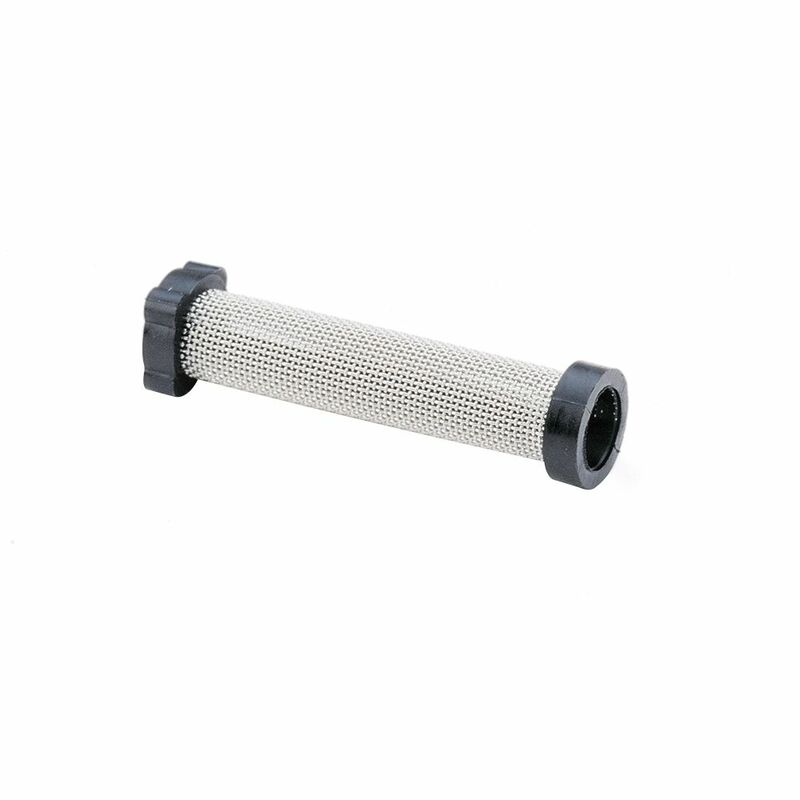 Insta-Clean Filter Maximize your sprayers performance with properly sized filters and strainers. Debris from paint is filtered out from the pump giving you the smoothest finish. Using and maintaining filters saves time and money by extending the life of your sprayer and reducing project downtime.